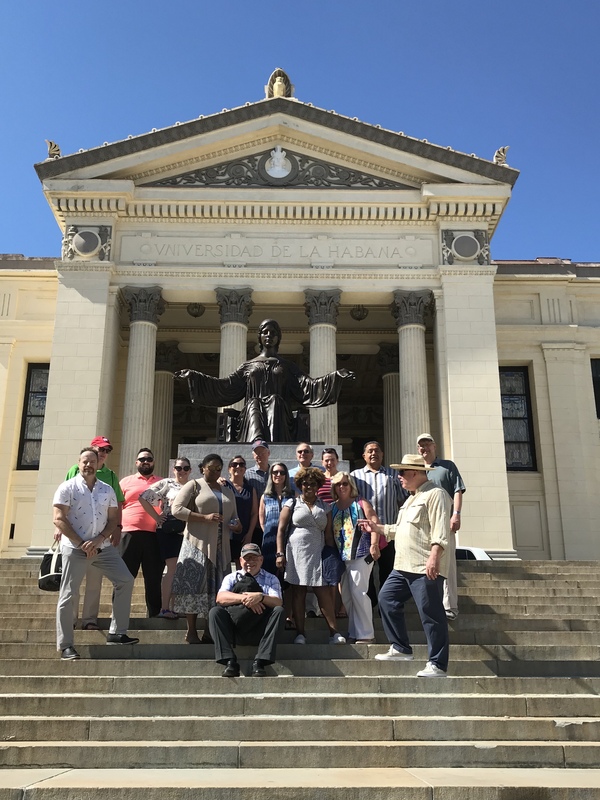 Partner Michael Ready traveled to Cuba in February, 2018 with a contingent of lawyers and Judges from the Plymouth County Bar Association. The delegation studied the civil and criminal legal system in Cuba and exchanged thoughts and ideas on the judicial systems of the United States and Cuba with jurists and law students. Pictured here is the delegation in at the University of Havana Law School.